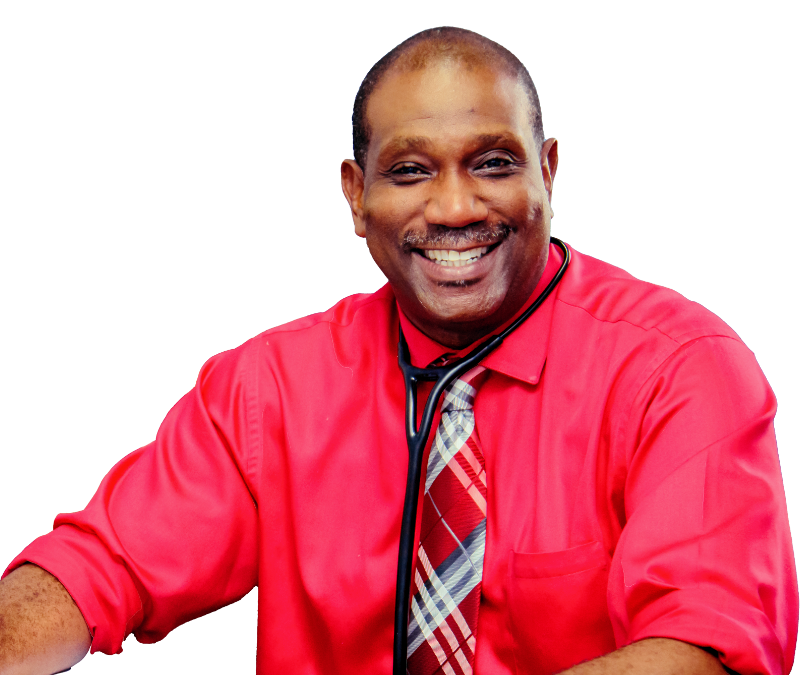 He is the Head of the internal medicine department of Cornwall Regional Hospital and is an Associate Lecturer of the University of the West Indies Medical School. Dr Yeates is on site daily where he conducts his private medical practice. Dr Yeates has conducted a charity Church medical clinic monthly for the last 17 years and was honoured by the Association of Consultant Physicians of Jamaica in 2016 for his role in nephrology in Jamaica. Rapha is the name given to the healing aspect of God. The symbol of the descending dove signifies the power of God working inside of us. Our focus is on excellent dialysis treatment achieved through innovative methods, modern technology, exemplary customer service, and the power of God. We believe our care is unmatched in the dialysis industry, and certain elements are exclusively available to patients of our facility. Excellent treatment achieved through innovative methods, the latest technology and exemplary customer service. 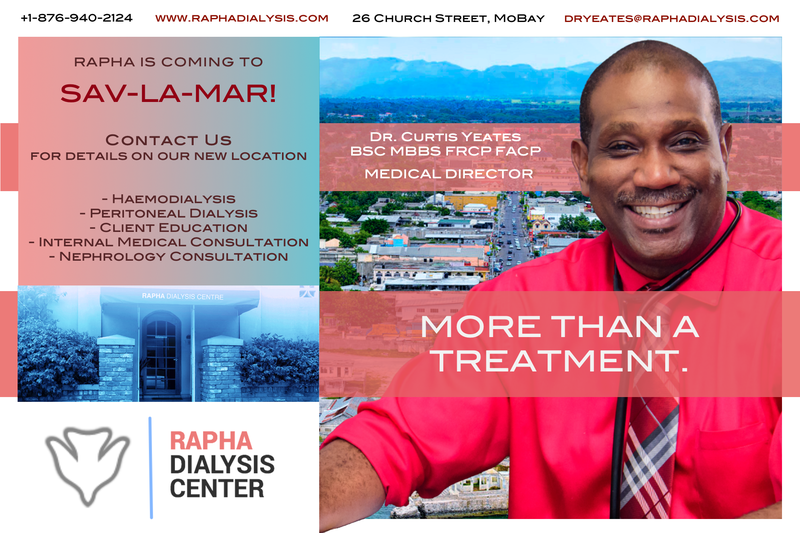 From haemodialysis to peritoneal dialysis, internal medicine and nephrology consultation, Rapha has you covered. 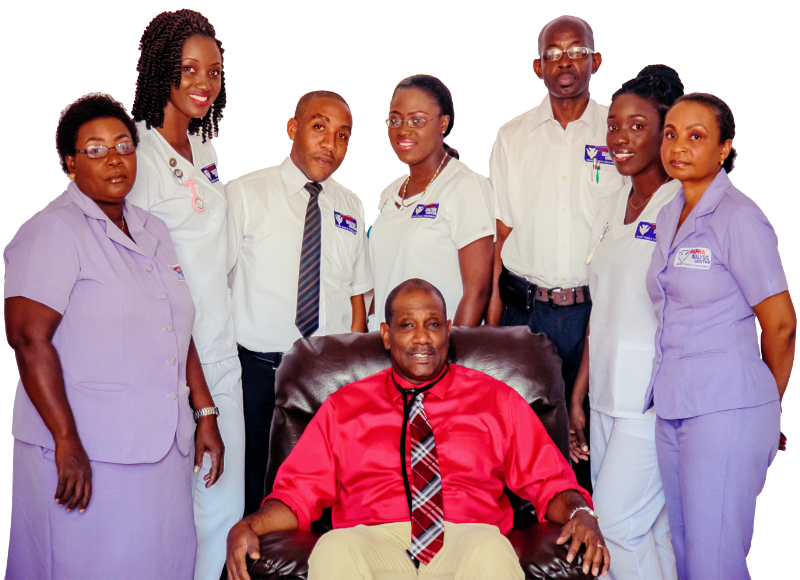 Rapha’s unmatched method of care in the Caribbean dialysis industry has elements that are available exclusively at our facility. © 2018 Rapha Dialysis Center. All rights reserved. In case of an emergency, feel free to ask questions.